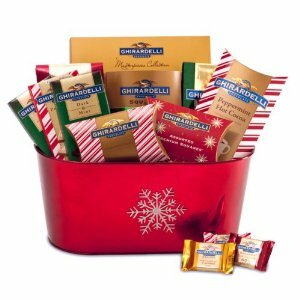 HOT DEAL: Ghirardelli Luxurious Holiday Gift Basket 29% Off! A great Christmas gift idea! These deals don’t last long! Plus, get FREE Super-Saver Shipping!